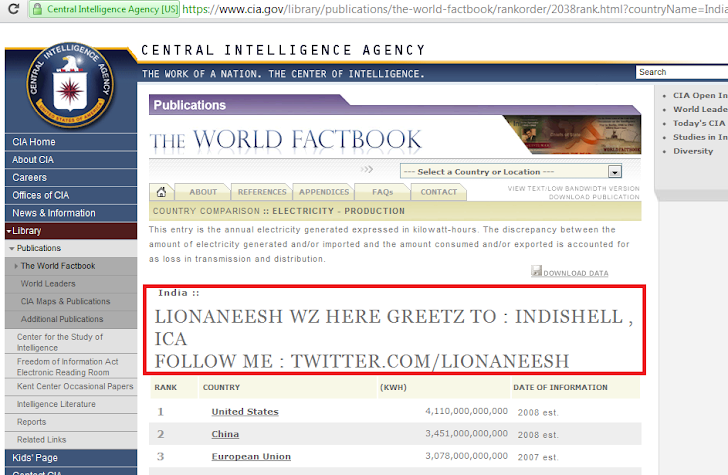 After Ddos attack on CIA (Central Itelligence Agency) website by Lulzsec, lionaneesh, an Indian hacker have found XSS Vulnerability on same site as shown. The Vulnerabile link is here . You can join Loinaneesh on Twitter.